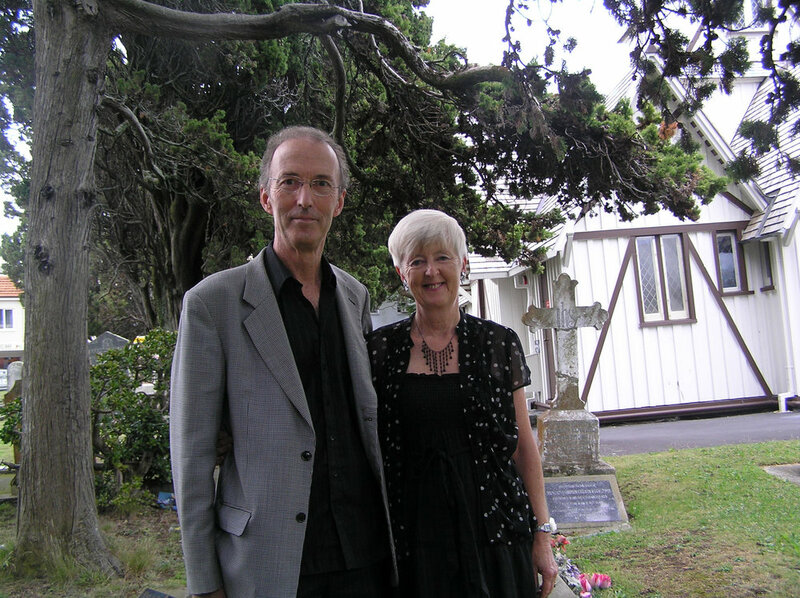 Join prominent Auckland musicians Peter and Katharine Watts as they lead you on this exclusive UK music appreciation tour. They will inform and entertain with their extensive knowledge of and love for all things music. Your hosts will guide you through the vast array of music on offer with informative talks, demonstrations and anecdotes that are sure to bring the music alive. Explore the cities of London, Oxford and Bath with local guided walking tours. Delve into the rich history with fascinating visits to museums, galleries, cathedrals and concert halls. Attend a variety of concerts including the opera “Billy Budd” and a performance of Elgar’s “Dream of Gerontius” at the Festival Hall. This exclusive tour includes 4* Hotel Accommodation; private executive touring coach; a UK-based Tour Manager throughout as well as your Tour Hosts. Daily full cooked breakfast and five 3-course dinners included. Peter and Katharine are freelance professional musicians with wide experience and a creative approach to performance. Music in all forms has been their passion and the driving force of their twin careers. Their ever-popular Thursdays@Seven concert series is soon to celebrate its 20th Anniversary. 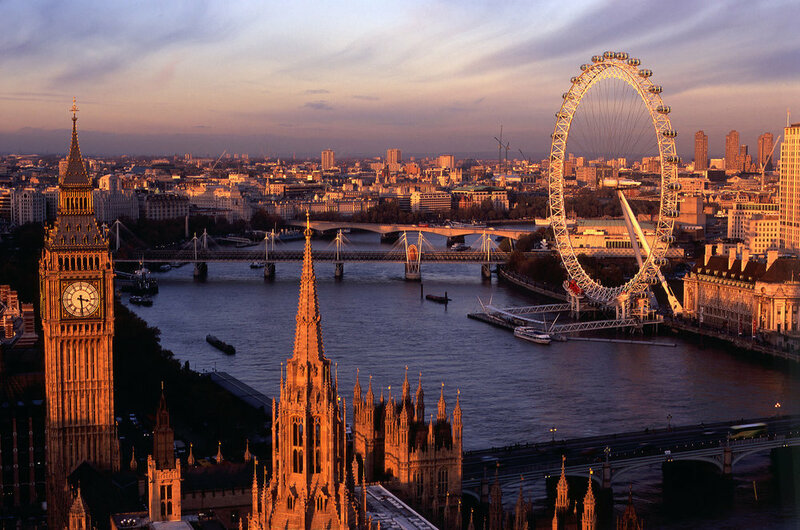 Join Peter and Katharine as they share their knowledge and love of music and of London, on this unique and memorable tour.